all4design-design4all: FROM RUSSIA WITH LOVE ....I SALONI WORLDWIDE MOSCOW 2015. FROM RUSSIA WITH LOVE ....I SALONI WORLDWIDE MOSCOW 2015. 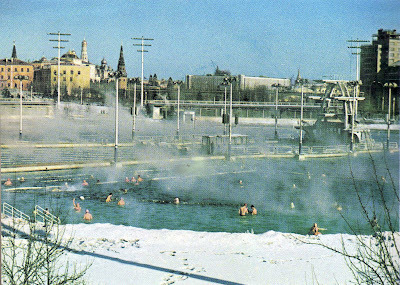 Picture above: retro postcard, 1972, photography by S.E Hedin : Moscow river Volga winter swimmers - on the background depicting parts of the Frunzenskaya residential quarters, represented mostly by Stalin-type buildings with few pre- revolutionary houses and currently, new developments. The 11th edition of i Saloni WorldWide Moscow – the point of reference for the Italian home furnishing sector in Russia and the former Soviet Republics – closed to great acclaim. Building on its success and looking confidently to the future, the 2016 edition will focus on consolidating a crucial market for the sector and on its mission as a promotional vehicle for its companies in emerging international markets. A key edition of i Saloni WorldWide Moscow drew to a close last Saturday at Moscow’s Crocus Expo, characterised by an overall positive trend, notwithstanding the uncertain political and economic situation in the country, and by the quality of demand and supply. 37,779 visitors and journalists attended this edition. For the first time in its history, the event – organised by Federlegno Arredo Eventi in collaboration with ICE – Italian Trade Agency for foreign promotion and the internationalisation of Italian companies – was attended by members of the Russian government and, in particular, by Alexander Morozov, Deputy Minister of Trade and Industry of the Russian Federation who also took part in the opening press conference, Growing together; an eye to the future. The meeting between Federlegno Arredo President Roberto Snaidero and Minister of Tradeand Industry of the Russian Federation, Denis Valentinovich Manturov was also highly important. They discussed the difficulties facing Italian furnishing sector companies intackling the Russian market and Federlegno Arredo’s wish to continue to invest in a strategic area. 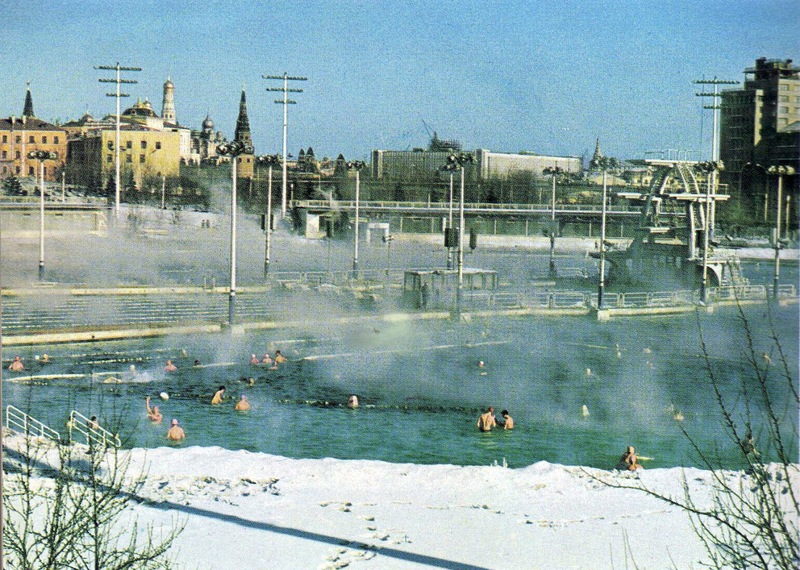 First and foremost, the strong response from the 335 participating companies was proof of their absolute confidence in the event, seeing it as an unmissable opportunity to break into markets increasingly interested in quality classic, modern and design pieces.The quality of the goods on exhibit drew in a correspondingly high level of visiting sectoral operators not only from Moscow, but also from the regions and the former Soviet Republic countries. Thanks to the collaboration with ICE, the attendees also included a hundred important delegates from all over Russia. “The results of this edition show that Russia is a market in which we should continue to invest. Despite the ongoing challenging economic context, entrepreneurs have tackled the situation with great determination and with confidence in the future, and the market has reacted positively. It is fair to say that the high level of the exhibits was matched by an equally high level of professional visitors”, said Roberto Snaidero, President of i Saloni WorldWide Moscow. Unmissable as ever, SaloneSatellite WorldWide Moscow featured 39 young designers from Russia and the former Soviet Republics. For the first time in its history, equal merit prizes were awarded in 2nd and 3rd place for outstanding creativity and focus on sustainability. The 6 prizewinners will be invited to SaloneSatellite in Milan, held under the umbrella of the Salone del Mobile.Milano, from 12th to 17th April 2016. The three Master Classes, providing opportunities for focus, reflection and discussion on design-related issues, proved a huge attraction, with a round table on the fit between project and market and two dialogues with two leading names in Italian design and architecture, Luca Nichetto and Cino Zucchi, moderated by journalist and design critic Olga Kosyreva. The IN ITALY APP, launched at the last edition of the Salone del Mobile in Milan, and especially produced in a Russian language version for i Saloni WorldWide Moscow, was a great hit. Next appointment with i Saloni WorldWide Moscow: October 2016.